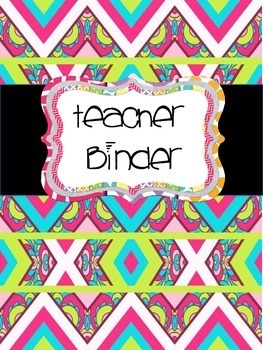 This 2015-2016 teacher binder will help you stay organized all year long! 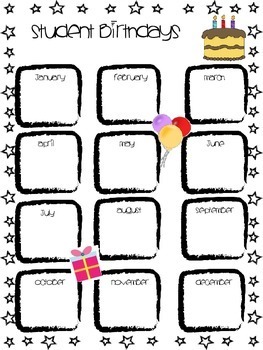 Download once and update the time sensitive portions (calendars, etc.) and additional improvements for free each year! 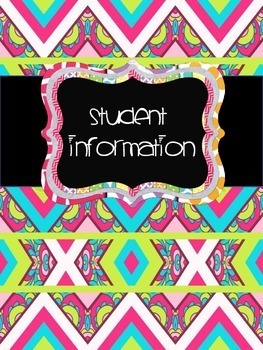 You will receive this binder in two formats: Adobe PDF and EDITABLE MS PowerPoint version! 1. 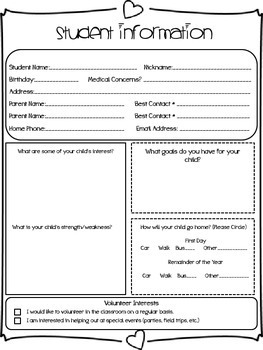 Teacher Binder Cover Sheet.